Everyones carry an iPhone or another smartphone so most people have a great camera on them all the time. So why do so many people take bad pictures? Simple because in a lot of occasion a good camera will do you no good if is not paired to a tripod. 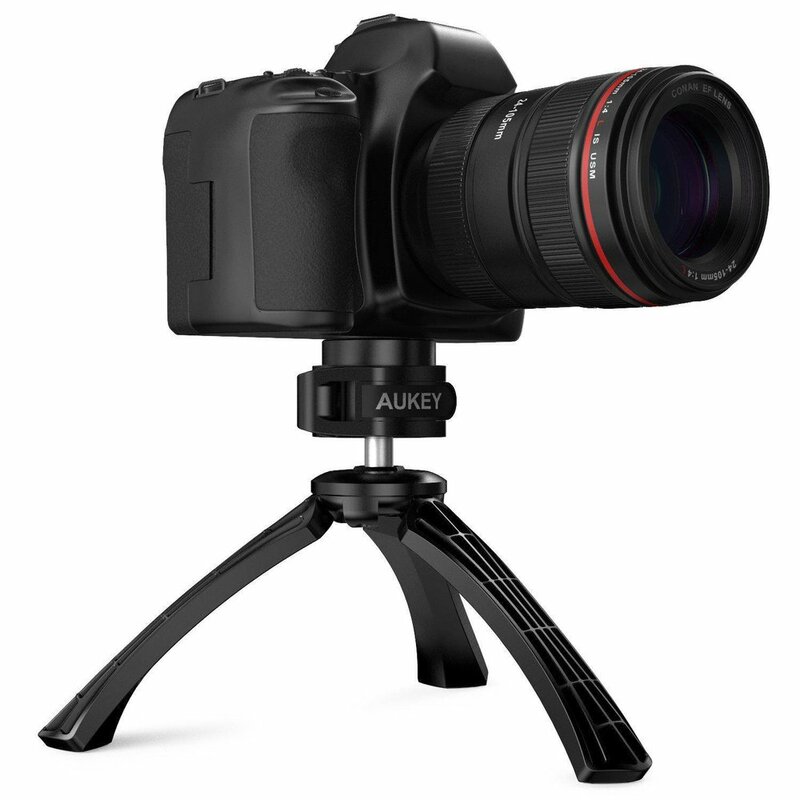 A tripod provide a stable image so that the pictures and videos come out looking great without been blurry or noise. Now there are a lot of great tripods for iPhone like the Manfrotto Rugged Mini Tripod Kit but at $30 if you get one for the house and one for the car you will be out $60. 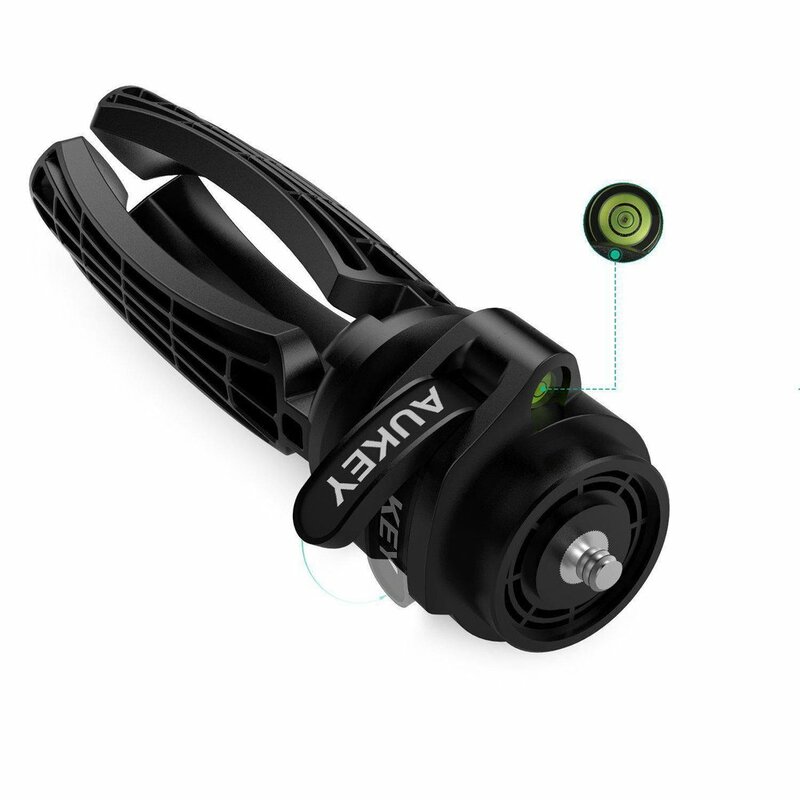 Enter the Aukey iPhone Tripod at just $10 this basic tripod comes with an adjustable ball head and mount. It’s inexpensive but sturdy and will hold any iPhone with and without a case. It will fit most other smartphone as well. 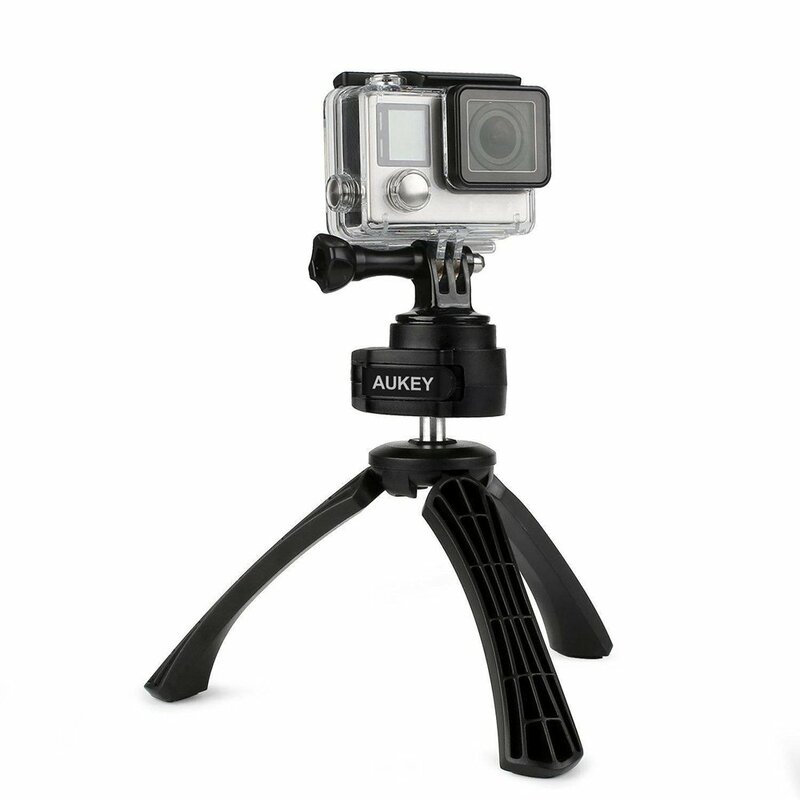 And the shape of the legs make for a comfortable grip if you use it like a stabilizer while walking and vlogging. Price for this tripod fluctuates from $8-$12 but it’s almost always around $10. At that price grab a pair and always have one in hand when you need it.